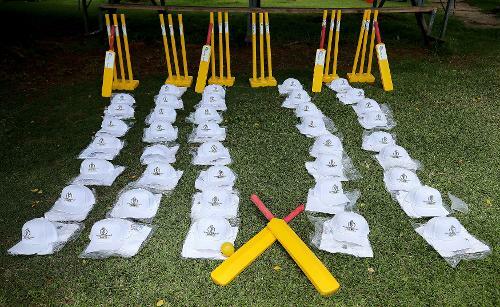 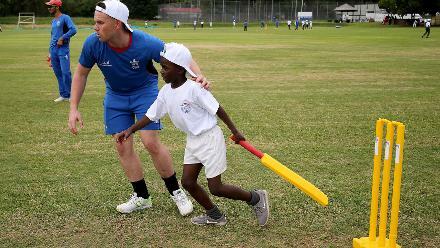 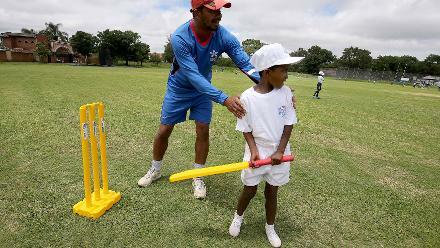 An ICC Cricket For Good training session took place at Heath Streak academy in Bulwayo on Sunday 4 March. 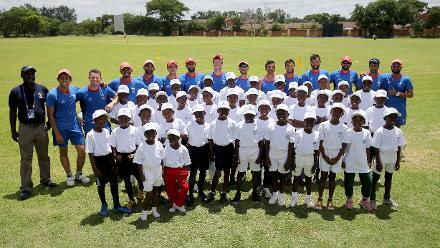 The children got the chance to learn from some of the best players in the world. 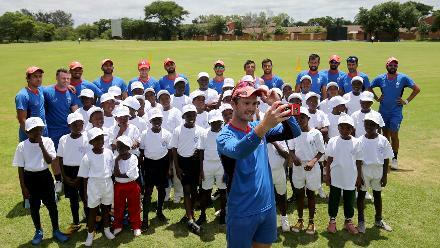 The children also got the opportunity to get pictures clicked with the players. 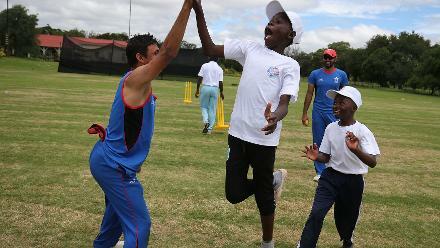 The players too took the opportunity to capture the moments of the day. 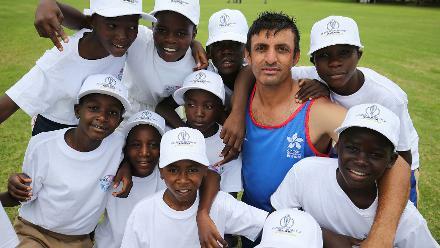 While some enjoyed their time in the field. 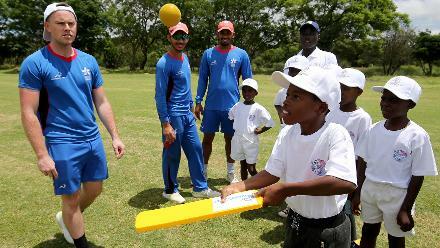 And some children were involved in other fun activities as the players watched.